Onward to Atlanta! With Chris and Da Boyz heading up to the ATl to Support The Strikers, Matt, AKA, Tri-Rail-Firm will be filling in for Chris. We'll talk to Brett from our favorite food truck, BC Tacos, and talk about their new restaurant opening. Whats your favorite BC Taco? 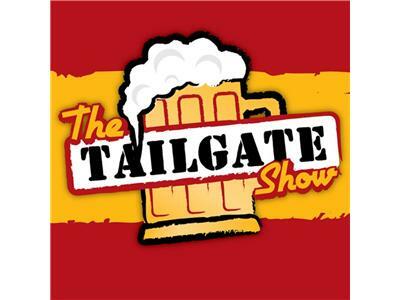 We'll talk about The Epic Opening Night Tailgate, the match vs Edmonton, our new Public Enemy #1, Edmontons' Wes Knight, The Upcoming game vs Atlanta, first week NASL action, up coming Strikers events, and much more. Chris will also be calling in from the road giving us mile by mile updates to Atlanta. Thank god one of the Reese Brothaz is driving. Follow the link and tune in on 4/11/13 at 7pm. Go Strikers!